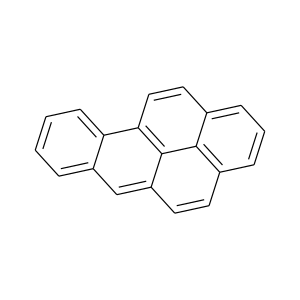 Hexachlorocyclohexane (HCH) is any of several polyhalogenated organic compounds consisting of a six-carbon ring with one chlorine and one hydrogen attached to each carbon. 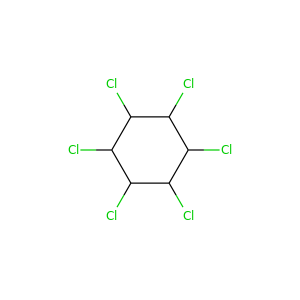 There are many isomers for this structure, differing by the stereochemistry of the individual chlorine substituents on the cyclohexane. It is sometimes erroneously called "benzene hexachloride" (BHC). 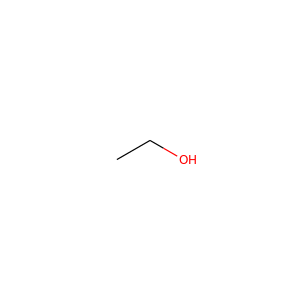 Ethanol, also called alcohol, ethyl alcohol, and drinking alcohol, is a chemical compound, a simple alcohol with the chemical formula C 2H 5OH. 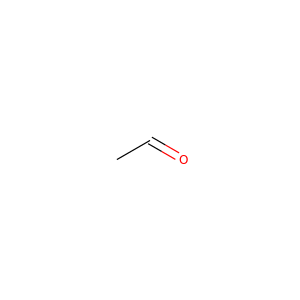 Its formula can be written also as CH 3−CH 2−OH or C 2H 5−OH (an ethyl group linked to a hydroxyl group), and is often abbreviated as EtOH. Ethanol is a volatile, flammable, colorless liquid with a slight characteristic odor. Polyoxymethylene (POM), also known as acetal, polyacetal and polyformaldehyde, is an engineering thermoplastic used in precision parts requiring high stiffness, low friction, and excellent dimensional stability. 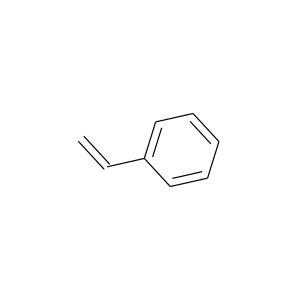 As with many other synthetic polymers, it is produced by different chemical firms with slightly different formulas and sold variously by such names as Delrin, Celcon, Ramtal, Duracon, Kepital and Hostaform. POM is characterized by its high strength, hardness and rigidity to −40 °C. 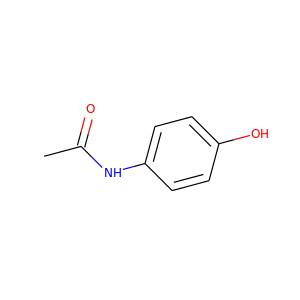 Paracetamol, also known as acetaminophen or APAP, is a medication used to treat pain and fever. It is typically used for mild to moderate pain relief. Evidence for its use to relieve fever in children is mixed. Potassium chloride (KCl) is a metal halide salt composed of potassium and chloride. It is odorless and has a white or colorless vitreous crystal appearance. The solid dissolves readily in water and its solutions have a salt-like taste. 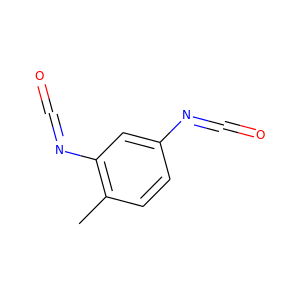 Quinidine is a pharmaceutical agent that acts as a class I antiarrhythmic agent (Ia) in the heart. 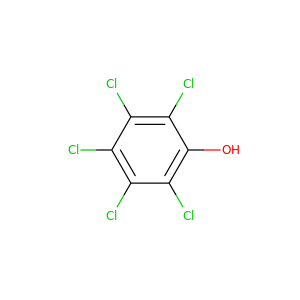 It is a stereoisomer of quinine, originally derived from the bark of the cinchona tree. 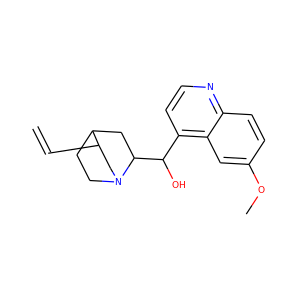 The drug causes increased action potential duration, as well as a prolonged QT interval. 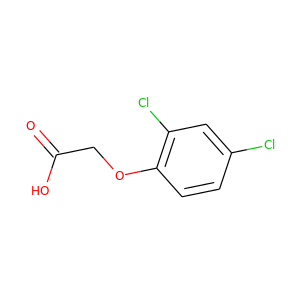 Pentachlorophenol (PCP) is an organochlorine compound used as a pesticide and a disinfectant. First produced in the 1930s, it is marketed under many trade names. 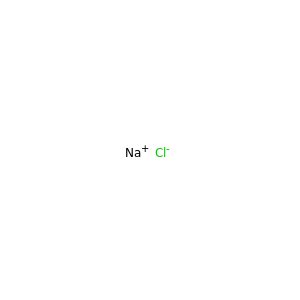 It can be found as pure PCP, or as the sodium salt of PCP, the latter which dissolves easily in water. 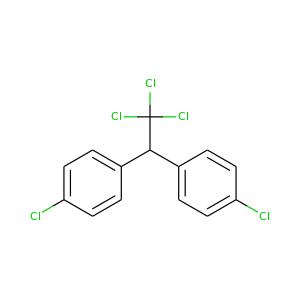 Toluene diisocyanate (TDI) is an organic compound with the formula CH3C6H3(NCO)2. 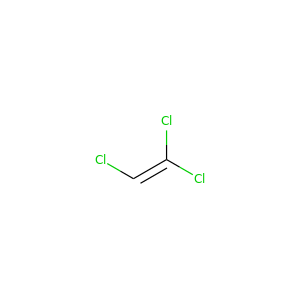 Two of the six possible isomers are commercially important: 2,4-TDI (CAS: 584-84-9) and 2,6-TDI (CAS: 91-08-7). 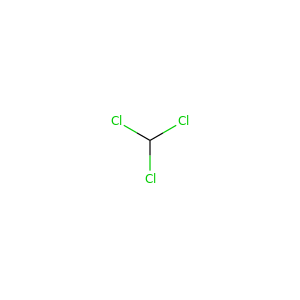 2,4-TDI is produced in the pure state, but TDI is often marketed as 80/20 and 65/35 mixtures of the 2,4 and 2,6 isomers respectively. 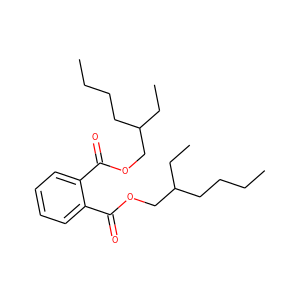 Malathion is an organophosphate insecticide which acts as an acetylcholinesterase inhibitor. 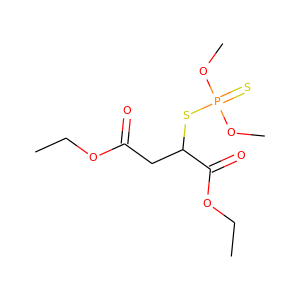 In the USSR, it was known as carbophos, in New Zealand and Australia as maldison and in South Africa as mercaptothion.